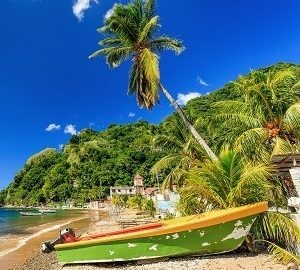 Dominica has undoubtedly now established itself as the largest Citizenship Investment Programme in the Caribbean, at least in the last year or so. 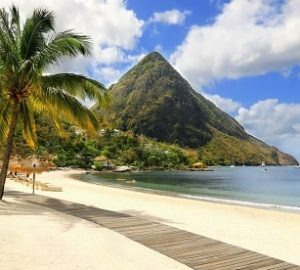 Figures disclosed by the head of the Dominica Citizenship by Investment Unit, Emmanuel Nanthan, revealed between 1,500 and 2,000 applications in 2017. A staggering amount compared to other similar programmes in the region. Speaking at the Investment Immigration Summit in Ho Chi Minh City in Vietnam, Nanthan revealed that most applicants took the donation option rather than real estate. Our own figures at La Vida suggest that Dominica has become the most popular programme among single applicants with a contribution amount of just $100,000 required. 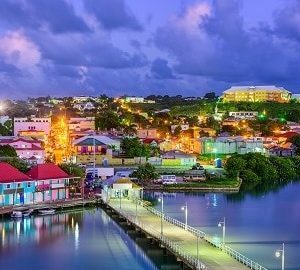 St Lucia offers a similar investment level for single applicants but is suffering delays with approvals. 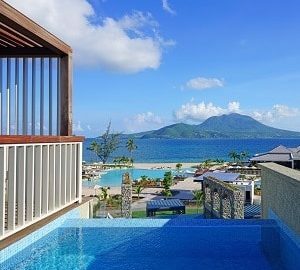 Antigua has the same limit but additional government charges mean an overall higher outlay. La Vida is encouraged to see competition in the sector between competing countries. Such competition for investors ensures choice, helps keep costs down and ultimately ensures a better service from the processing CIU units. However recent talk has been around consolidation in the Caribbean programmes in order to maintaining due diligence across the programmes as a whole.